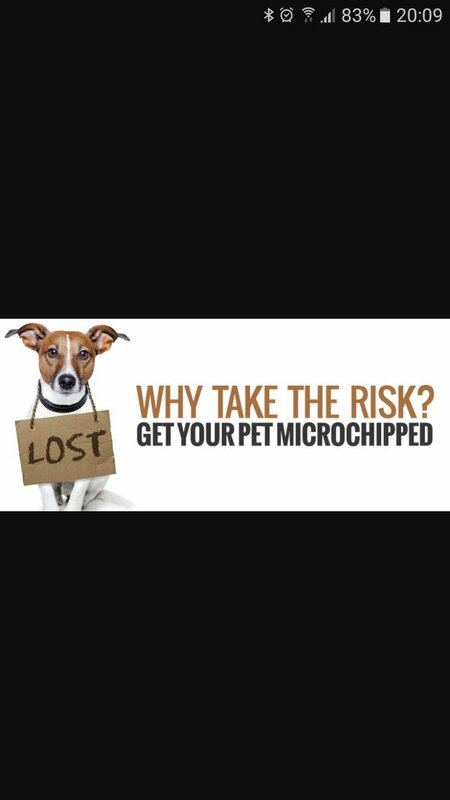 I offer a microchipping service for dogs, cats and small mammals. I completed my training and have the certificate which is available to see. I have chips for small animals like rabbits and guinea pigs. Yorkshire terrier, toy poodle, cocker spaniel, cockapoo, patterdale, jack russell, Maltese, maltipoo, pug, French bulldog etc. newfoundland, old english sheepdog etc. I NOW USE MIDI CHIPS WHAT ARE SUITABLE FOR ALL MAMMALS. 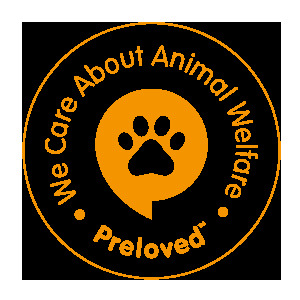 I use Petlog or animaltracker microchips. It is £10 per microchip with offers on litters. I am based in chesterfield but can travel. Free the first 4 miles £1 per mile there after.